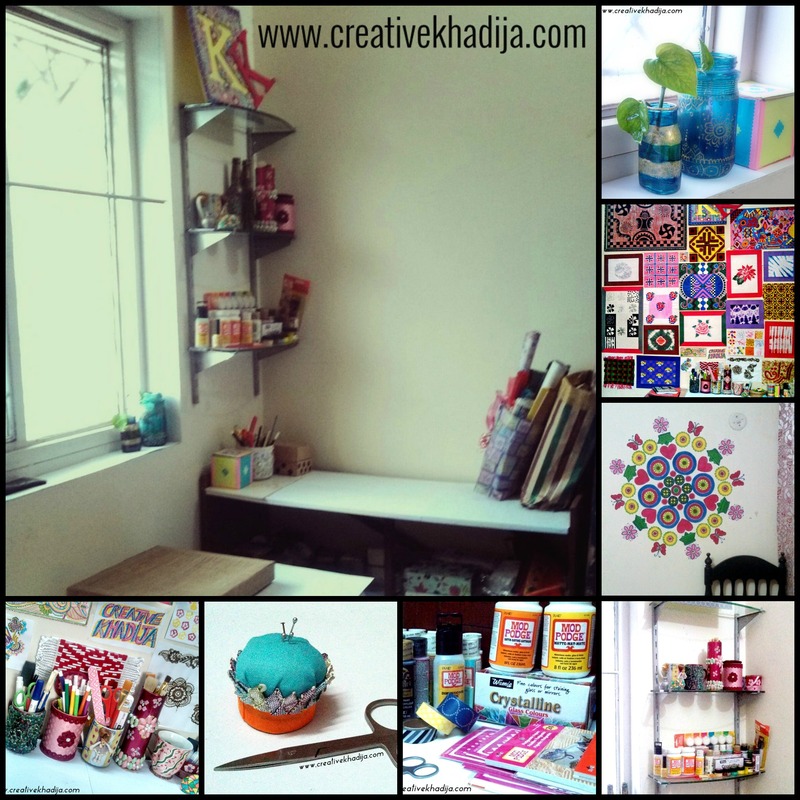 Blogging about arts & crafts is really interesting. I am enjoying this journey from more than four years now! 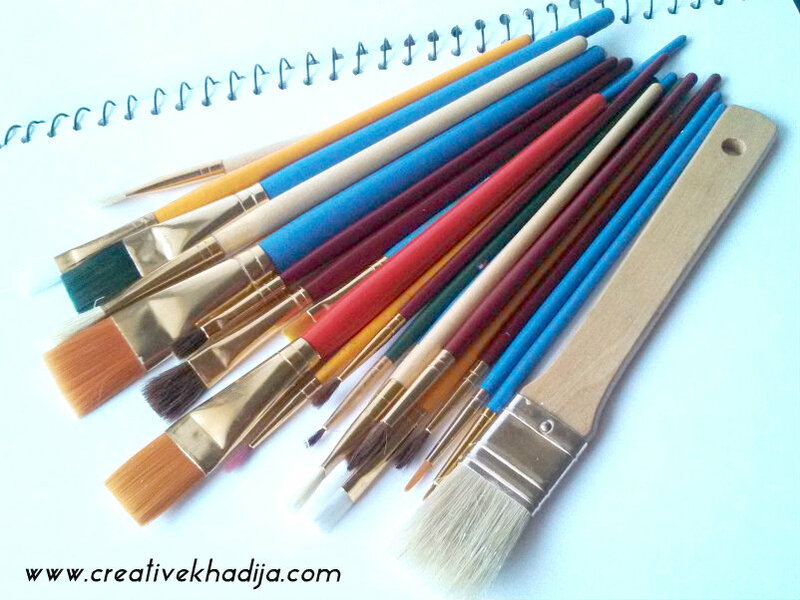 Creating, Capturing & Sharing art stuff is simply fun! then after some hard work, you are on the way to success definitely. 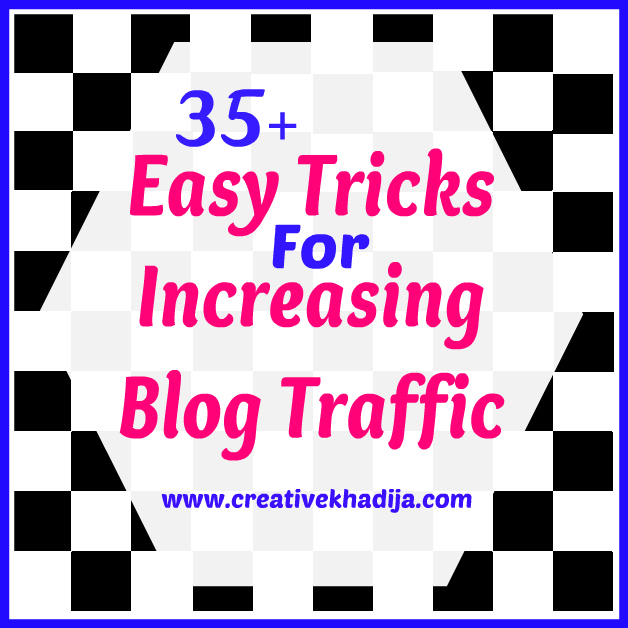 You may notice one thing while stumbling random blogs, Every successful blog is sharing some good content with attractive photography clicks. 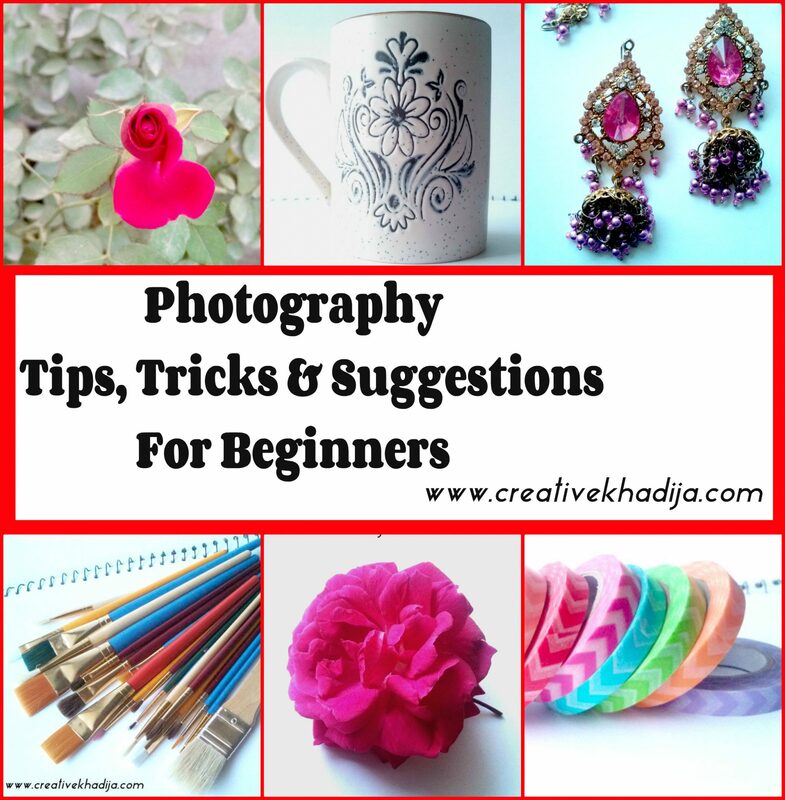 While sharing DIY ideas & creativity, it’s really important to share better photographs. Keep one thing in mind before reading this article, I am not a Pro in photography, some of my blog archives pictures are shamefully worst.haha. but now I am trying. Taking better pictures for blog is not a difficult task though, Just keep a few things in mind & you will see vivid difference! Today I will be sharing a few basics about taking photographs for blog, So it will be easy for beginners to capture random things nicely. 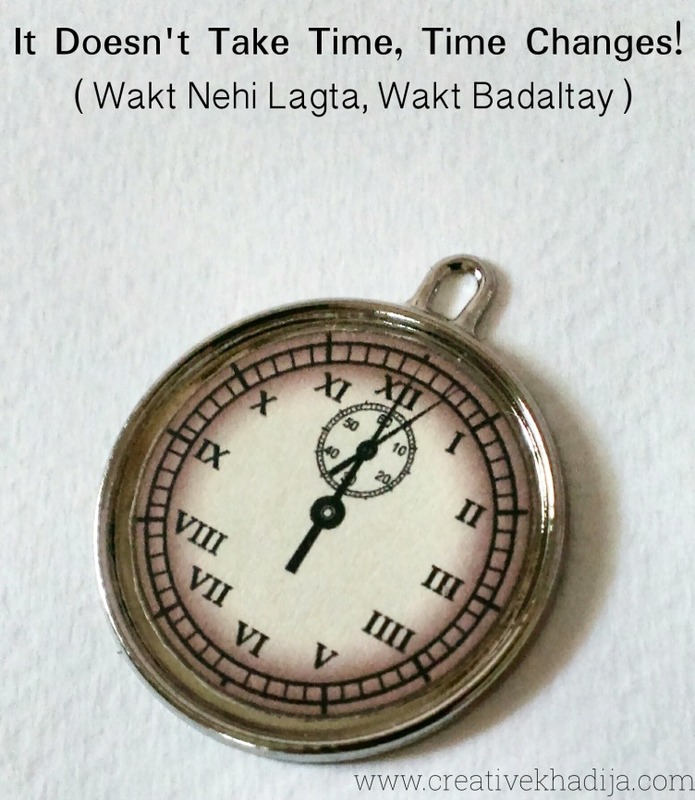 As a DIY blogger, I mostly capture little crafty thingies which need to focus properly. 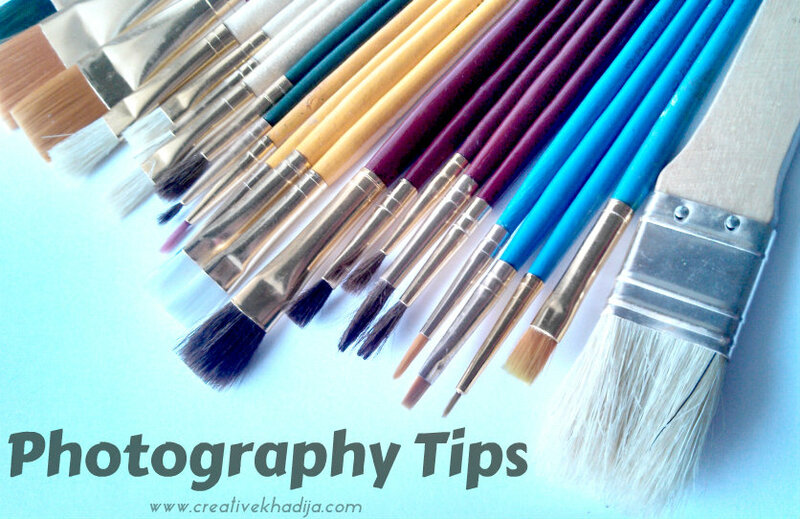 Here are a few things I always keep in my mind while taking photography clicks..Let’s see How to improve photography skills with a little effort..
Background– Keep your image’s background plain & more likely white. White or black color background is always enhancing the product features! Focus– Focus your object nicely, carefully handle the camera and hold the breath for a moment & click. Be sure to not to shiver your hands. Natural Light– Outdoor photography is always coming up with great results. Day light helps a lot in capturing fine & proper clicks. Object Placement– If an object is placed nicely, it will sure be giving good impression, don’t throw objects on board and click randomly. placement must be organized beautifully & in attractive way. Photo Editing– No matter how good pixel camera you have, but a little bit of photography can make the whole image even more fine & good looking! I don’t mind recommending for Editing. Give it a try! Here I am sharing a few examples, I hope it will be helping you in understanding well. Day light is too good for Photography. For capturing any nature object like flowers, Focus on the thing you want to capture. 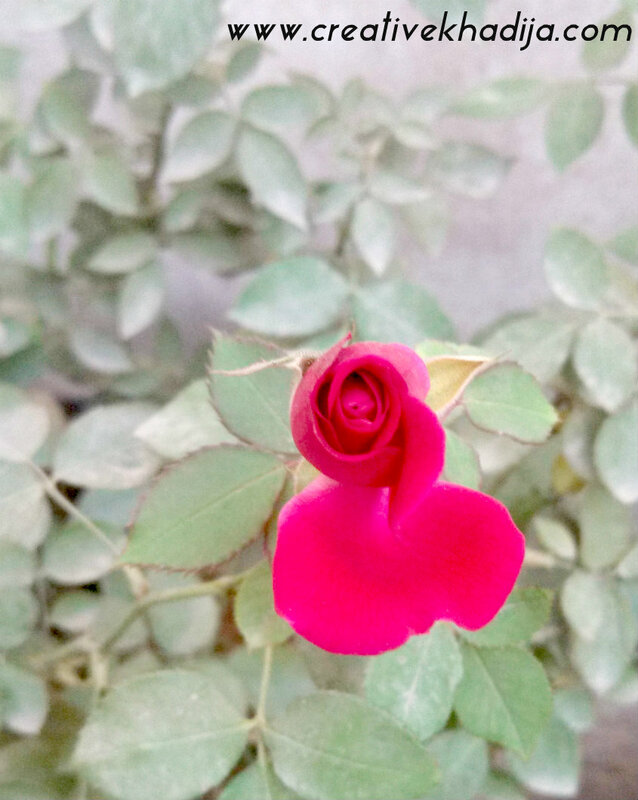 You can see here I am capturing a rose bud, When the focus is fine, the rose is not blur & looking good. Leaves are just a little blur behind. 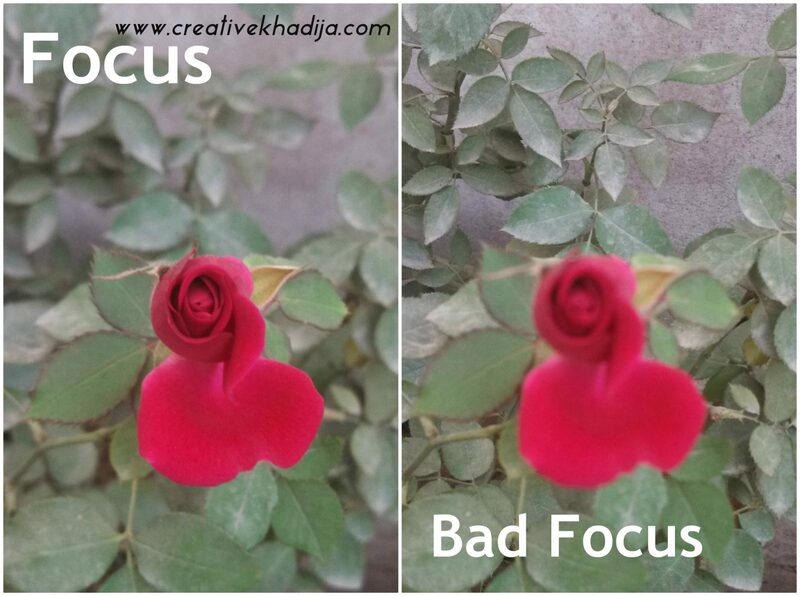 On the other hand you can see bad focus in which the plant leaves are more visible & the flower is blur. Always keep the focus properly! 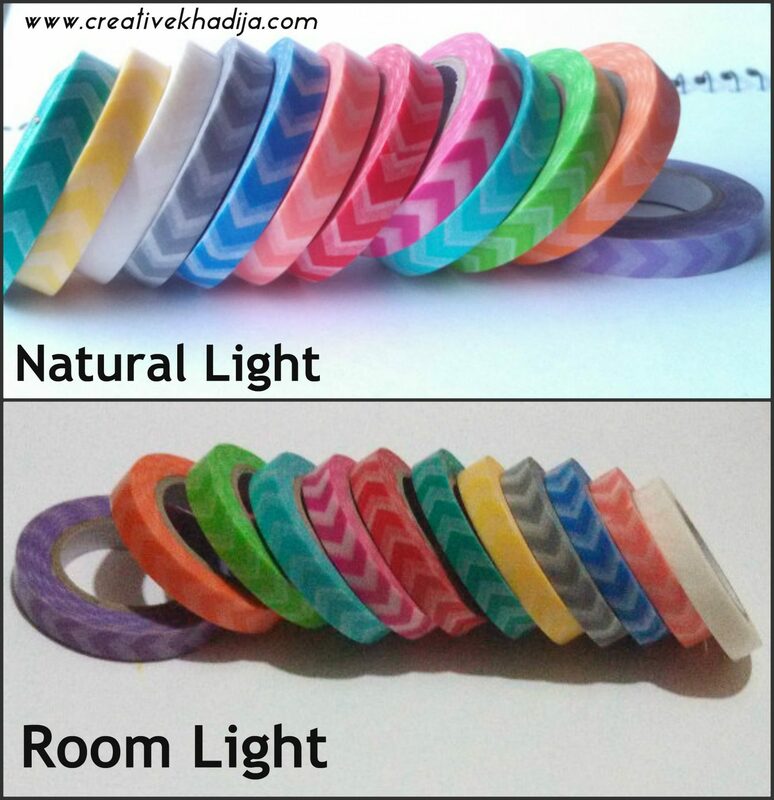 Now see the difference of natural light as compared to the indoor capture. 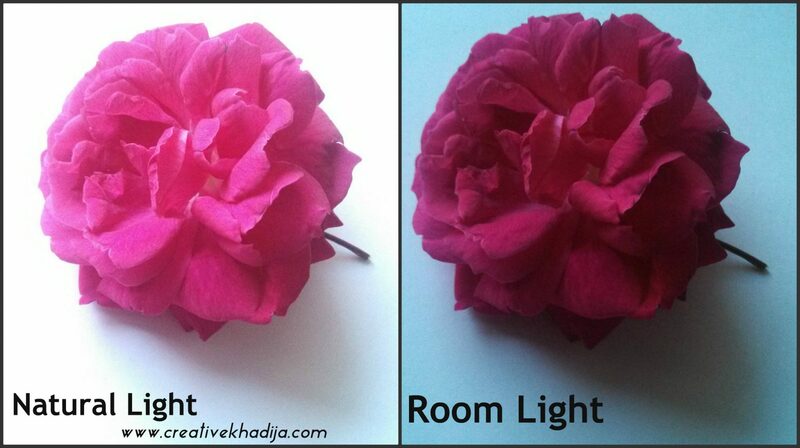 Here is another Flower picture, as it’s not with plant so in the first picture its in the natural light. I keep the background plain for both clicks & natural light was good, So the flower is bright. 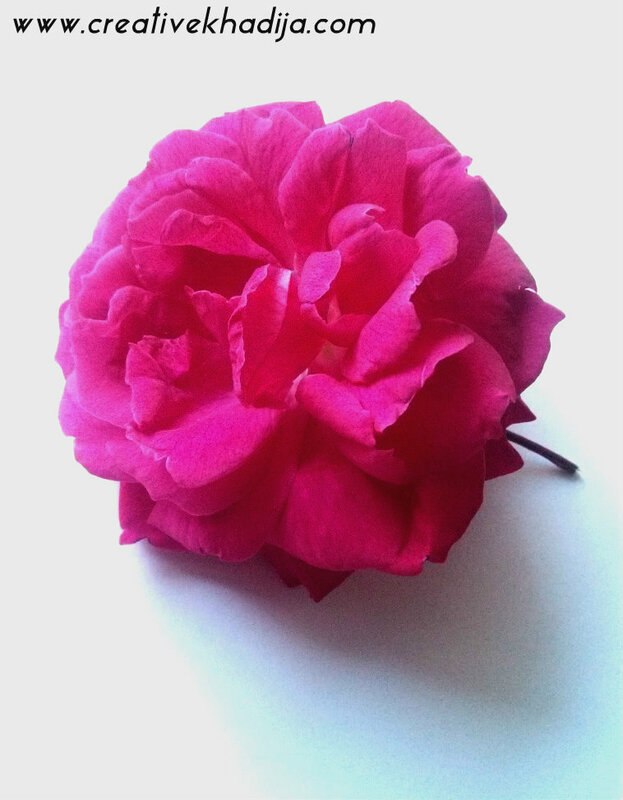 On the other and a fresh pink flower is looking dull & rough. 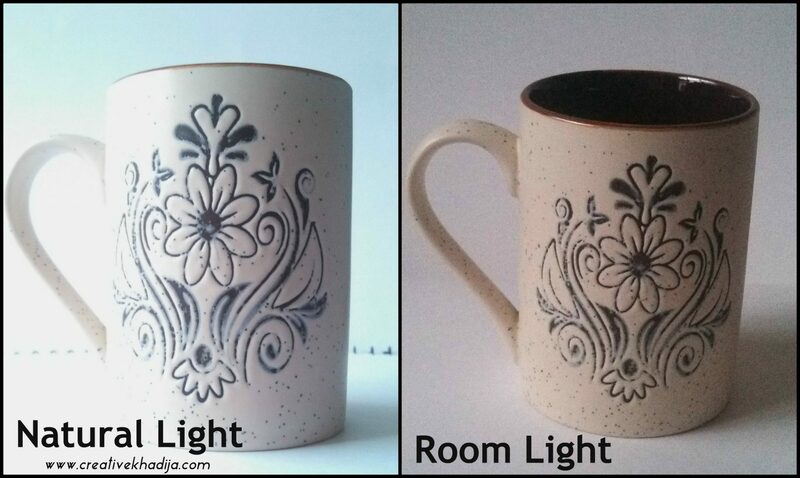 Here is a hand crafted ceramic coffee mug! I place it near the window while the light was covering the one side of mug! light angles & direction are very important in photography. When the same mug was placed in room tube light, it was not so fine. My paint brushes collection is pretty. I have got these from USA. Natural light and proper placement is making this good looking. isn’t it..? 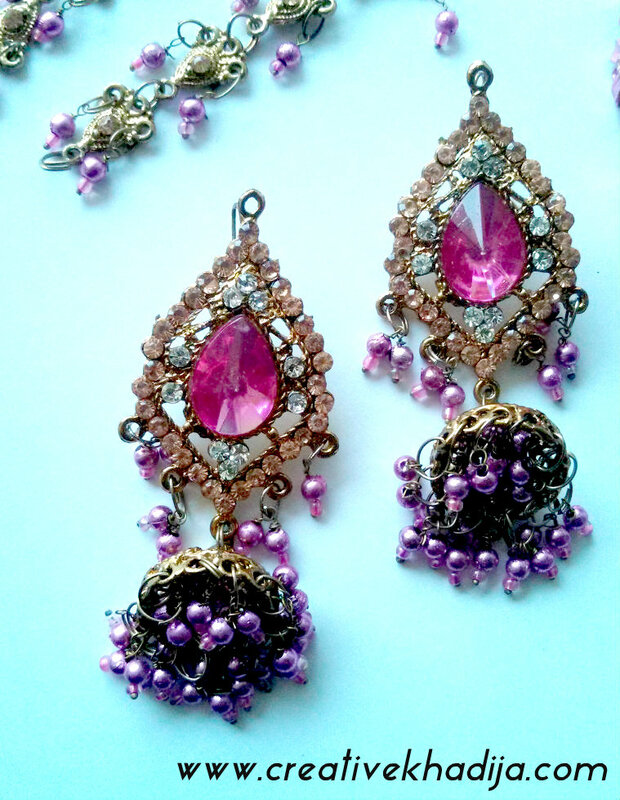 Intricate objects like jewelry is one of the difficult thing to photograph. You can see the light exposure here! without any editing its alright totally. 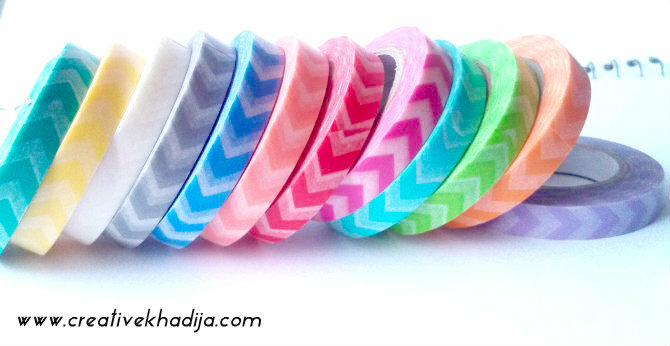 Washi Tape rolls are focused here in good light & then the other picture is in indoor light with noise, shadow & blur. Here you can see the edited version of the same images I have shared above. Let’s see the difference below..
Can you feel the difference in editing version & the original ones? Editing can spice up the whole picture but be careful otherwise over-editing can also make a picture miserable.. I hope my article will be helping you in taking better pictures! I am not a pro but I am learning & trying my best. Hopefully you will also be capturing well & will be having good results by keeping these simple points in mind! You can also have a look at my previous Photography clicks. I hope you will enjoy. Feel free to follow me at instagram for some more random clicks & ideas. Thanks for appreciating chica :) Enjoy! Those are great tips. This winter I finding the brightest days to take photographs. 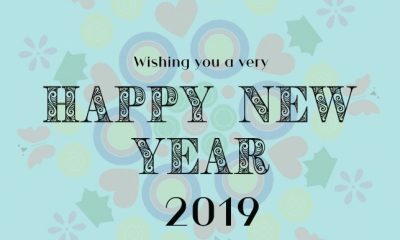 Thanks, All the best..enjoy taking pics in bright day light. 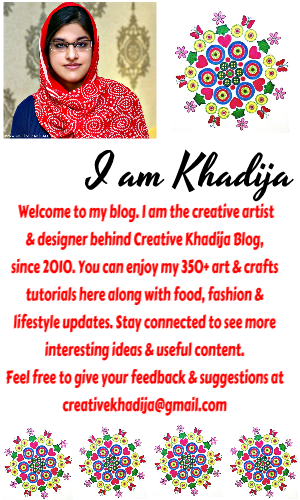 Useful tips, Khadija! You’re right — the natural light is the best! Great photos! Thanks, I like your photography of jewelry items. 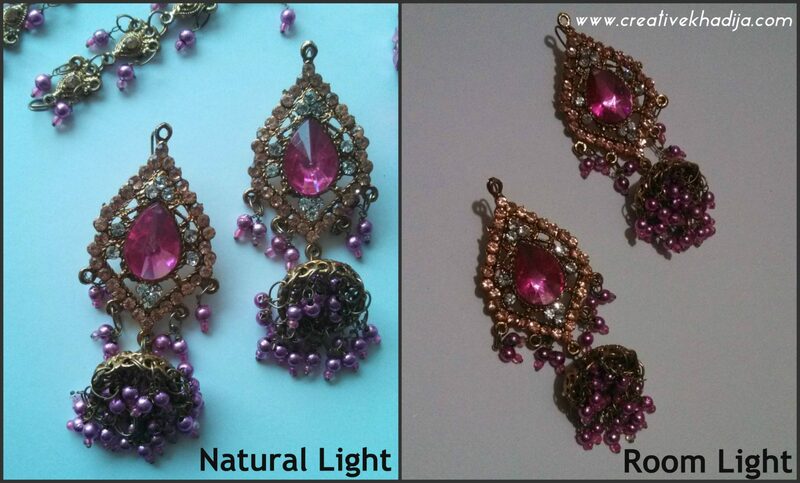 natural light is perfect indeed. Thanks for the tips and sharing at Sew Darn Crafty! I’m getting back into blogging and really needed these reminders! Thank u for these valuable tips. Wanted to know which editing software did u use. Also your Washi tape collection is wonderful. Where did u buy them from? Thanks! I use different apps and software but these are edited with iPiccy software. The washitape rolls I have got from Singapore last year.. Some really great tips! I am always working on trying to take better photos. Thanks for sharing with Share Your Cup. 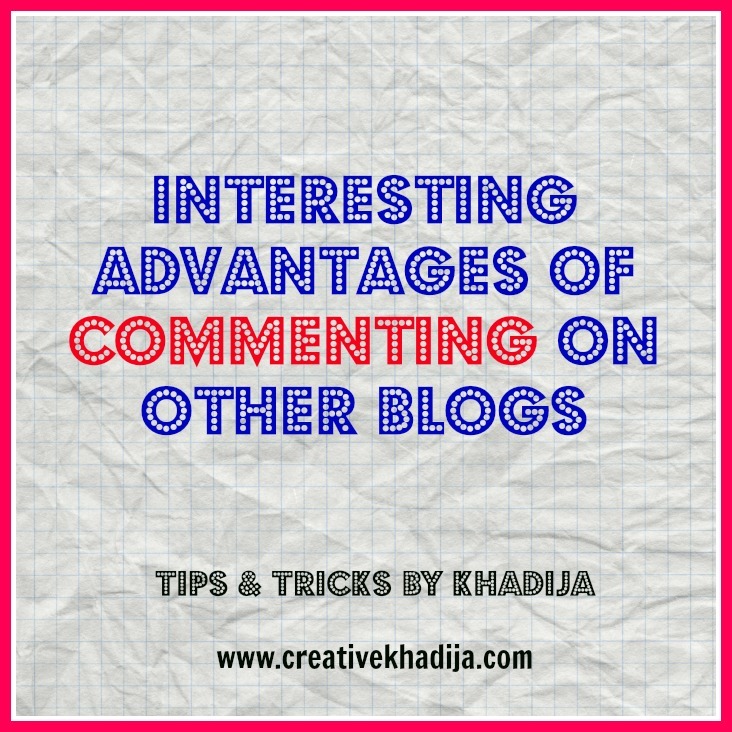 Thats a lovely post.. Good tips too!! I am glad you enjoyed dear! Very nice Khadija. These tips are very simple but they really make a big difference. Thanx for sharing.